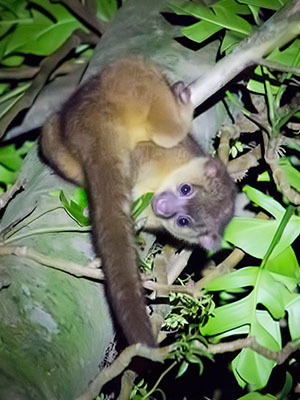 The Kinkajou night walk, is a walk for those who want to observe the forest and its creatures at night. It is the perfect place to observe different species of animals such as: sloths, armadillos, porcupines, possums, coatis, bassaricyon (olingos) y kinkajous (martillas). 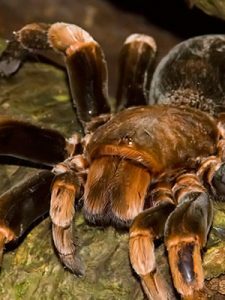 It also has a vast variety of insects, birds, and various amphibians and reptiles. 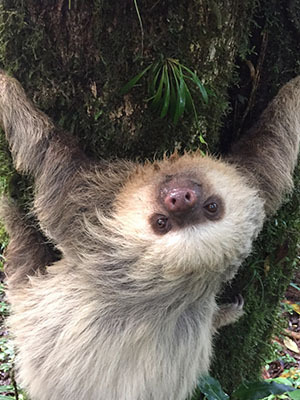 Join us and enjoy this unique experience with professional guides that will make this tour an unforgettable experience.